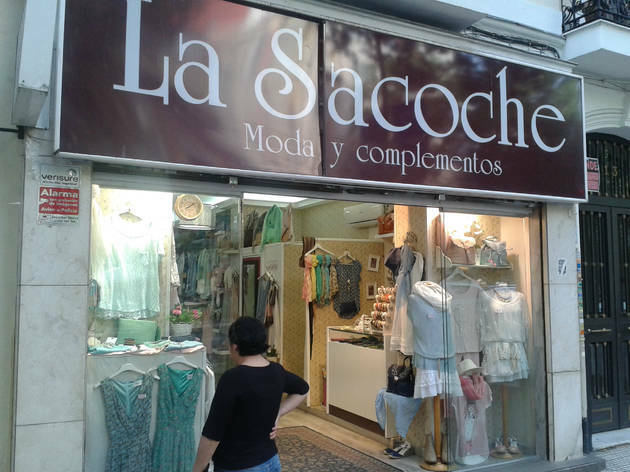 La Sacoche is located near the shopping area around Calle Fuencarral, in two shops at numbers 13 and 18 of Calle Eloy Gonzalo, and is known for its varied offer of reasonably priced fashion items and accessories. Especially recommendable are its handbags, many in vintage style, featuring original design and fashionable colours, which cost a little over €20. 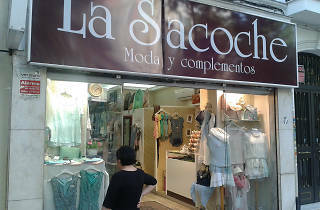 Quevedo (M: L2), Iglesia (M: L1).